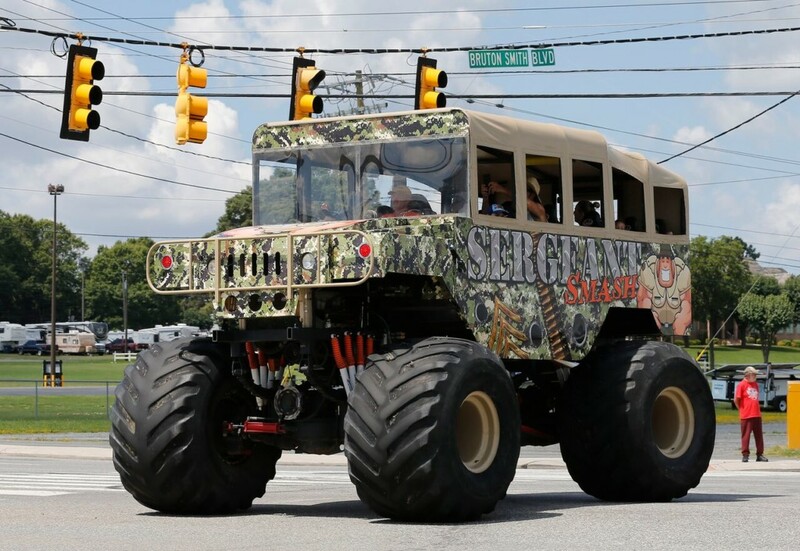 May promises to be an exciting month to kick-off Summer in Charlotte – complete with reigning MONSTER Energy NASCAR Cup Champion, Joey Logano. 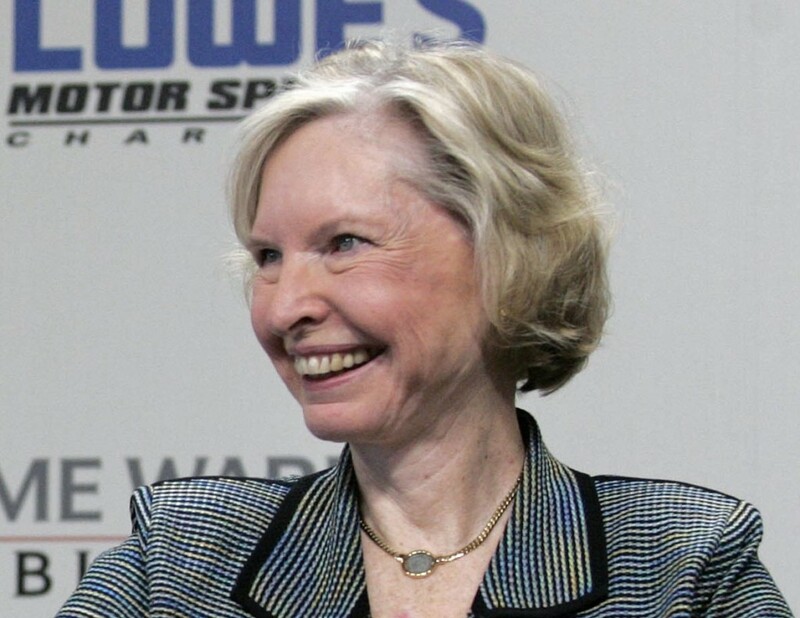 Janet Guthrie, the first woman to qualify and compete in both the Daytona 500 and the Indianapolis 500, was dropped from the latest list of nominees for NASCAR’s Landmark Award that honors contribution to the sport. 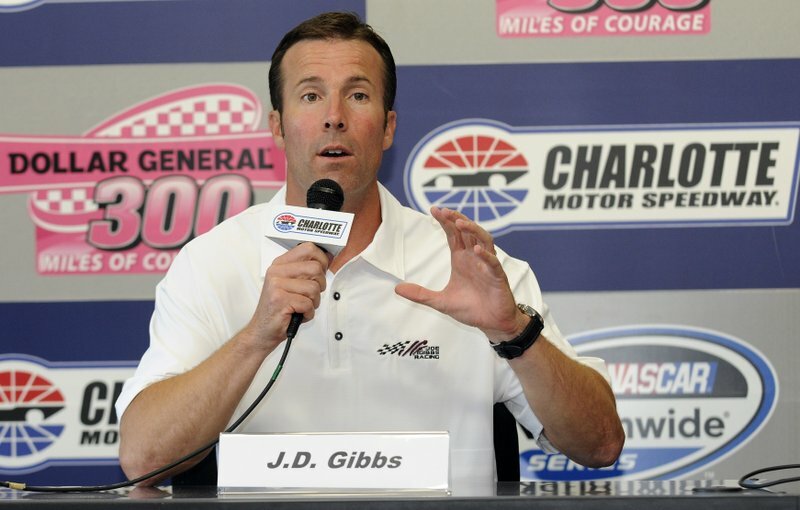 The 20 nominees for the NASCAR Hall of Fame’s Class of 2020 have been announced, as well as the five nominees for the Landmark Award for Outstanding Contributions to NASCAR. 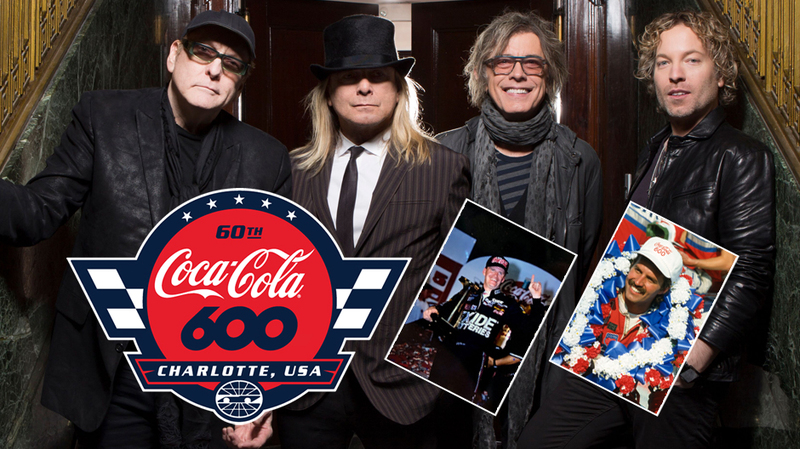 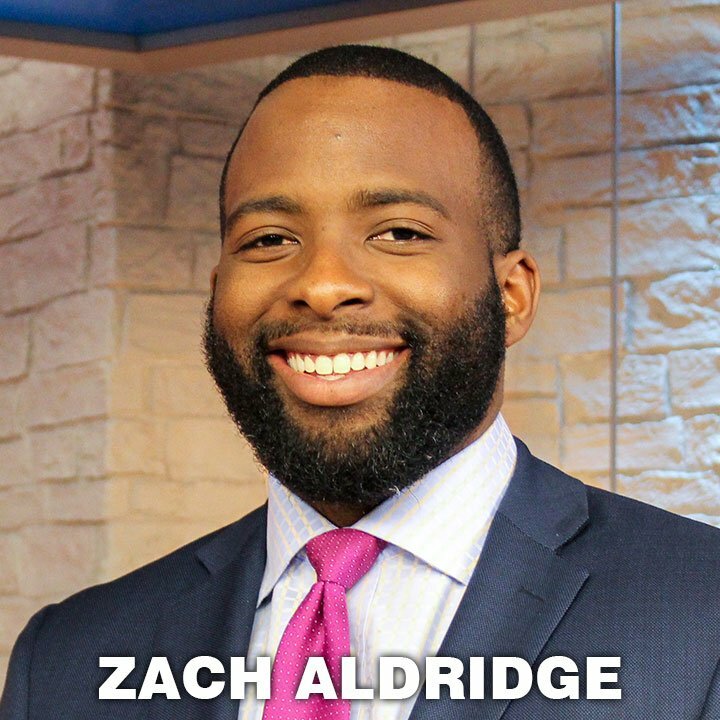 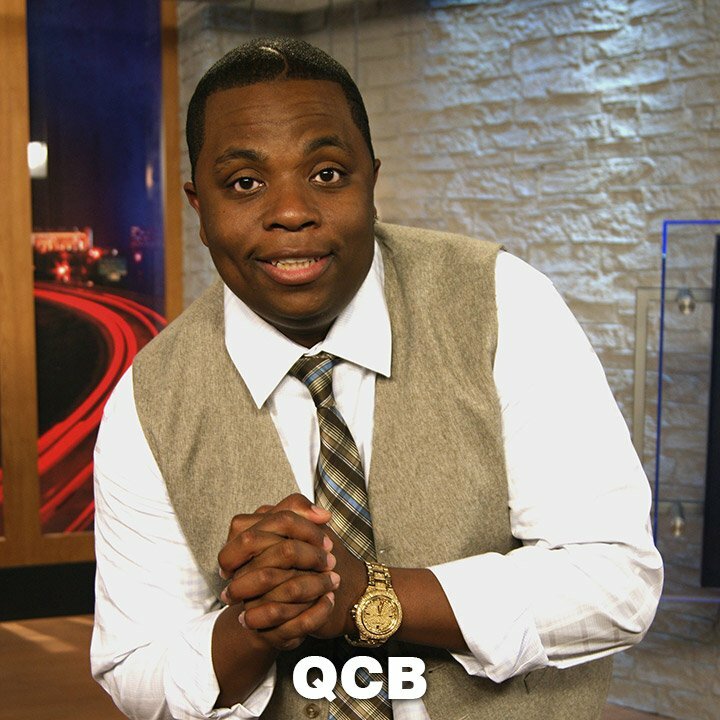 Race fans flocking to Charlotte Motor Speedway for the 60th running of the iconic Coca-Cola 600 will witness a spectacular party on and off the track. 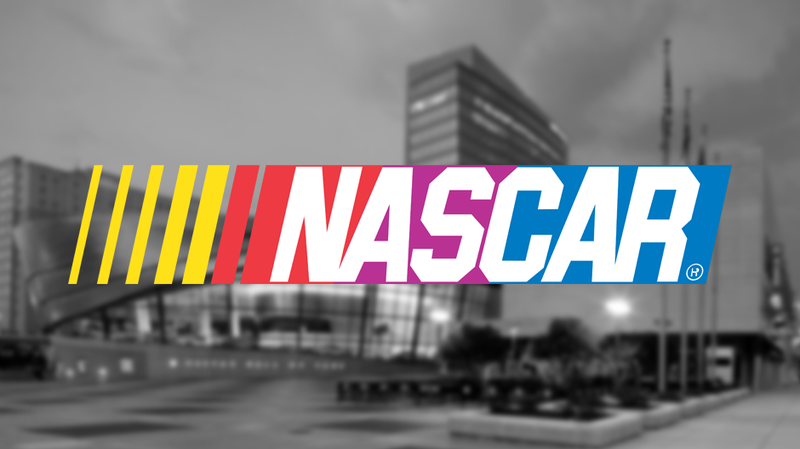 Planet Fitness Albemarle is holding a NASCAR sized party on Saturday, January 12th, 2019. 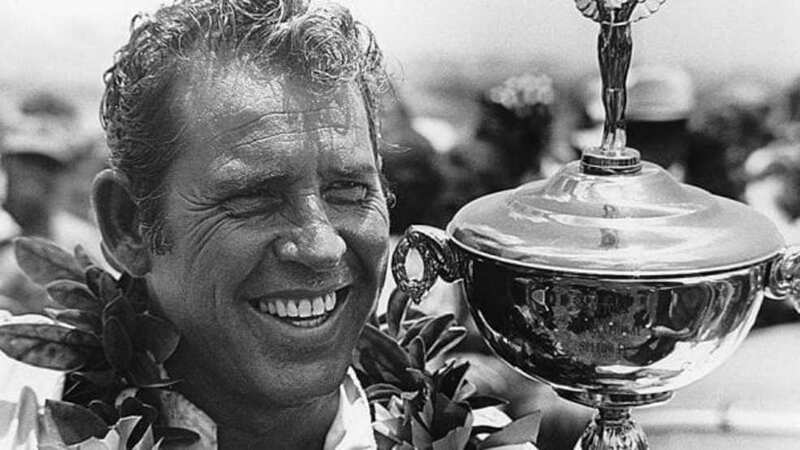 Legendary NASCAR driver and Hall of Famer David "The Silver Fox" Pearson died Monday at the age of 83. 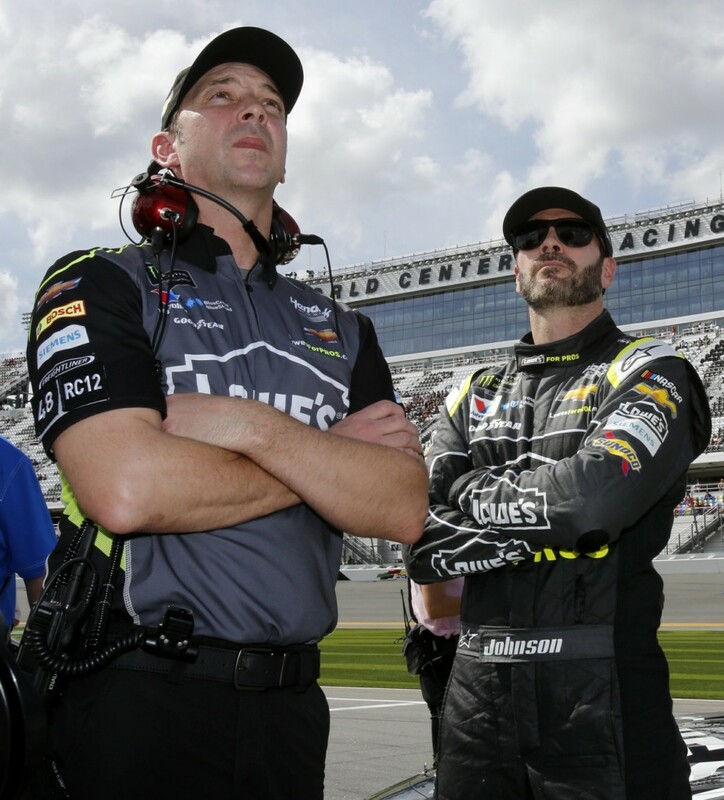 There will not be an eighth NASCAR title for Jimmie Johnson and Chad Knaus. 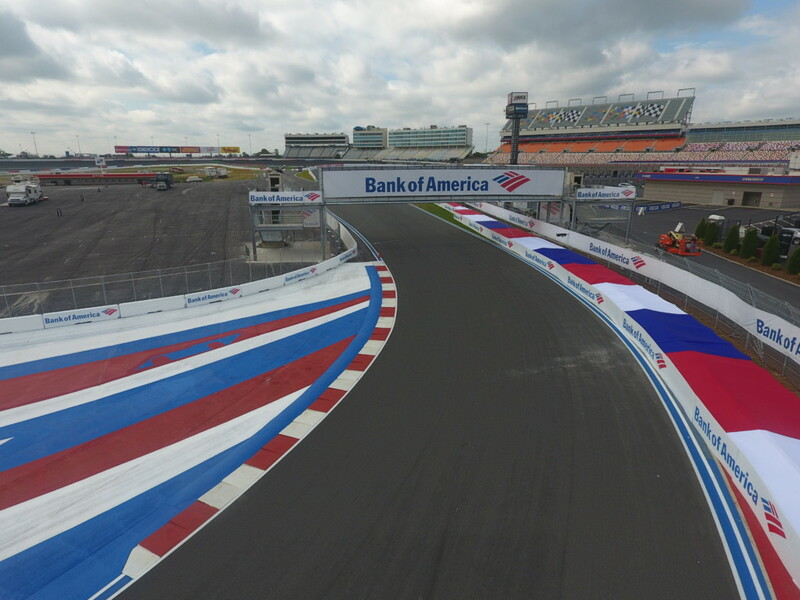 Kurt Busch took part in a ribbon-cutting and unveiling ceremony for a new infield pedestrian bridge on Wednesday at the Charlotte Motor Speedway ROVAL™, but the Monster Energy NASCAR Cup Series title contender's objective is to lead the field under the bridge during Sunday’s Bank of America ROVAL™ 400. 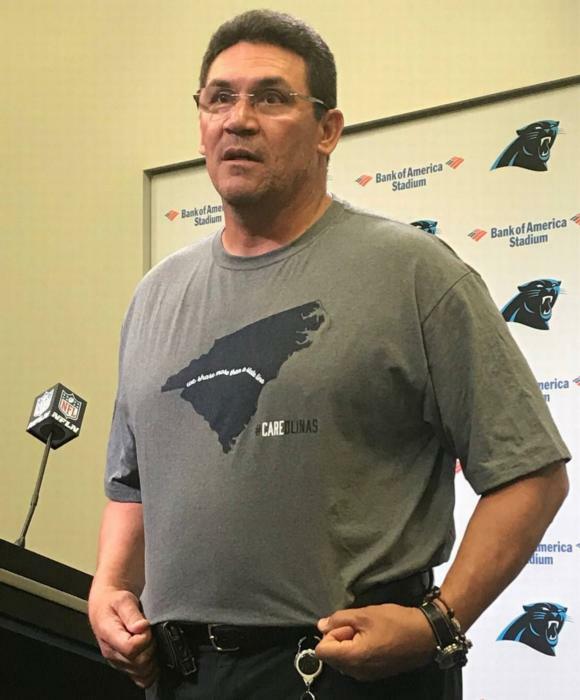 The coach of the team known for its “Keep Pounding” motto will make 40 drivers’ hearts pound on Sunday, when Bank of America ROVAL™ 400 Grand Marshal and Carolina Panthers head coach Ron Rivera gives the command to start engines for the first Monster Energy NASCAR Cup Series race on the Charlotte Motor Speedway ROVAL™. 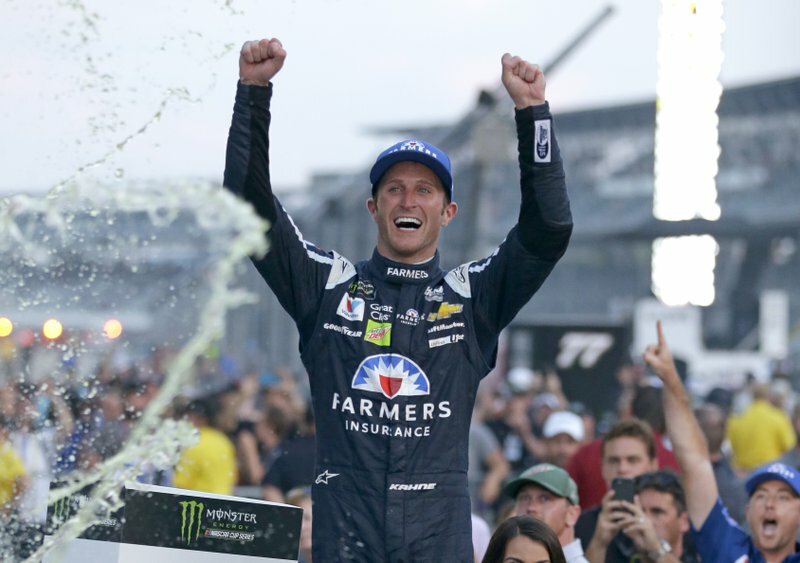 Kasey Kahne will not defend his Brickyard 400 victory because of dehydration issues he said result in an elevated heart rate while he is driving. 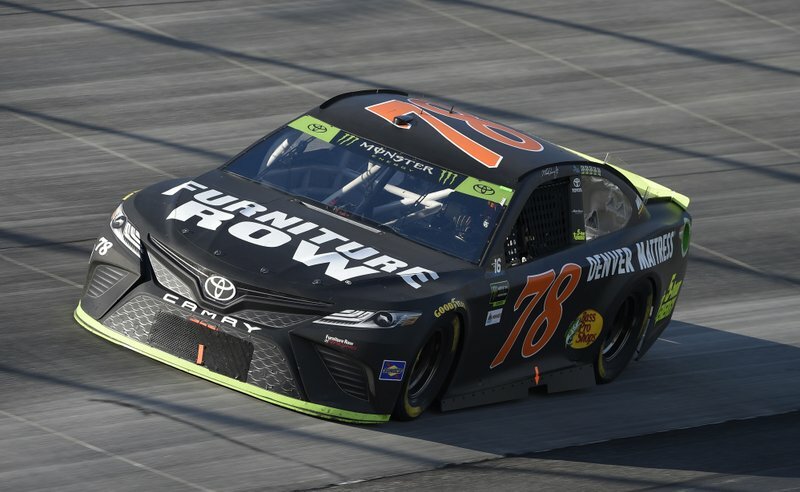 Saying it cannot find enough funding to remain competitive, Furniture Row Racing announced Tuesday it will close its doors at the end of season, one year after Martin Truex Jr. won the maverick Colorado-based team its first NASCAR championship. 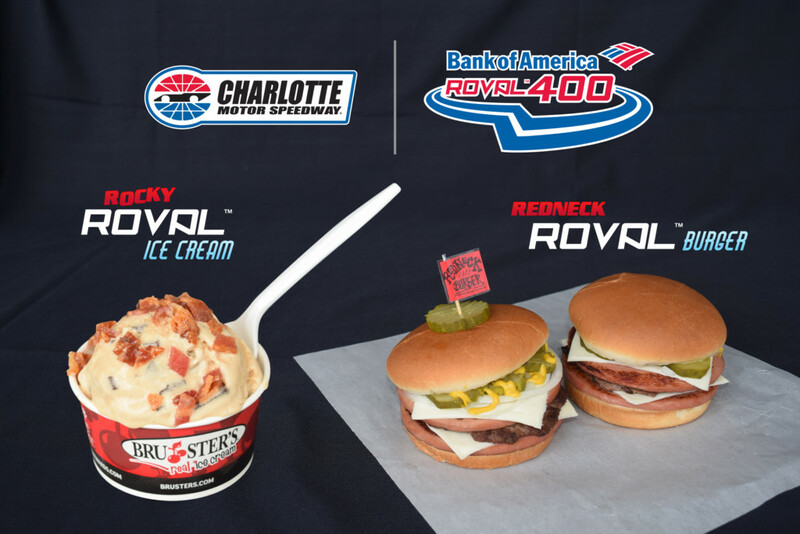 Charlotte Motor Speedway’s inaugural race on the new 2.28-mile, 17-turn ROVAL™ will also feature savory delights only found at America’s Home for Racing. 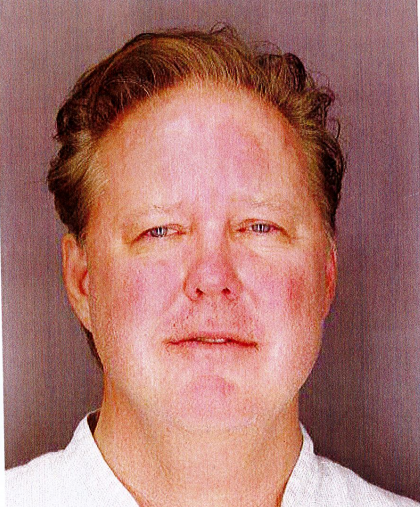 NASCAR chairman and CEO Brian France announced Monday he was taking an indefinite leave of absence a day after his arrest in New York’s Hamptons on charges of driving while intoxicated and criminal possession of oxycodone. 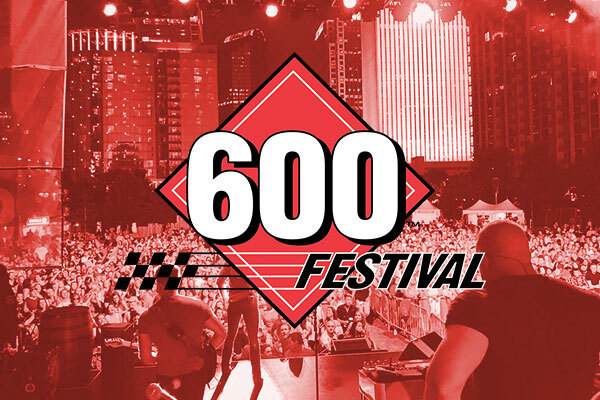 Monster Energy NASCAR Cup Series driver Ryan Blaney, 2018 Indy 500 Champion Will Power and four-time NHRA Pro Stock Champion Greg Anderson will help wave the green flag on Charlotte Motor Speedway’s action-packed fall Season of Speed during the annual Parade of Power on Wednesday, Aug. 8. 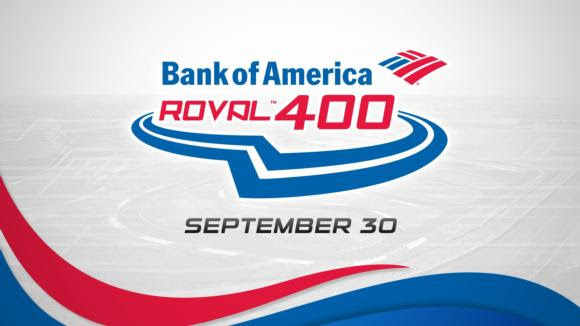 Charlotte Motor Speedway expanded on its groundbreaking new era of innovation on Monday, with the unveiling of a new, dynamic logo for the Sept. 28-30 Bank of America ROVAL™ 400 race weekend – which will feature the first playoff road course races in NASCAR history.